-- For All Ages - Ellie is shocked and confused when her owners leave her at the animal shelter. Feeling abandoned and unloved, Ellie spends her days staring vacantly through the gate of her pen. Ellie’s life changes when she is finally adopted by a compassionate woman named Anne. Ellie and Anne form an unbreakable bond of love and friendship. A thunderstorm drives Toby, a young frightened kitten, to Anne’s porch. Anne and Ellie immediately welcome him into their family. One night, they hear an emergency broadcast announcement that a little girl is missing in the woods near their home. 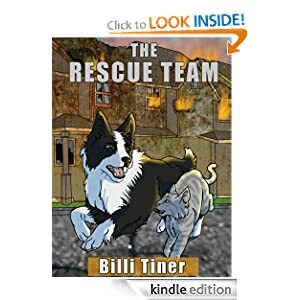 Anne, Ellie, and Toby join in the search to find her, and an incredible rescue team is formed. The team will be called upon again when a tornado tears through their town. Will they find any survivors? -- A middle-aged man with the crushing weight of his American past seeks peace and a simpler life in rural Kenya. 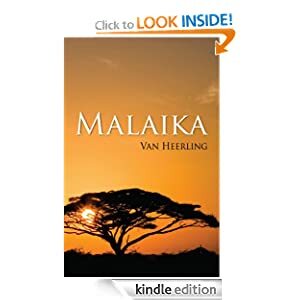 Armed with only his smokes and coffee he discovers a friendship with the most unlikely of friends -- a lioness he rightfully names Malaika ("Angel" in Swahili). But she is no ordinary lioness nor is he an ordinary man. Between them they share a gift. But not all embrace their bond and some seek to sever it. Discover this new world rich in human truth and sensibility. 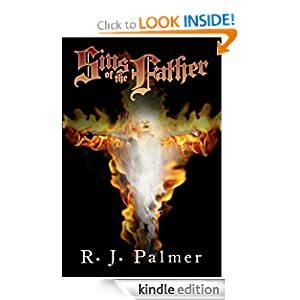 When the boy Lucian is thrown into Aaron’s life with nowhere else to go all hell breaks loose and Aaron confronts things he never actually imagined could really exist in an effort to save one small, tortured child. • GRITTY and REAL DIALOGUE... behind the scenes banter and slang of the detectives. • VIVID YET QUIRKY CHARACTERS... likeable characters faults and all. • A STORY THAT BUILDS...with clues that puts you in the middle of the action. An abduction is just the beginning in a case of betrayal and revenge that will ultimately strike at the soul of the St. Paul Police Department. The ruggedly handsome Mac McRyan, a fourth-generation cop, is faced with a complicated brazen daytime kidnapping, a media storm surrounding the case, and political scrutiny. It is a case of betrayal and revenge that will ultimately strike at the soul of the St. Paul Police Department. 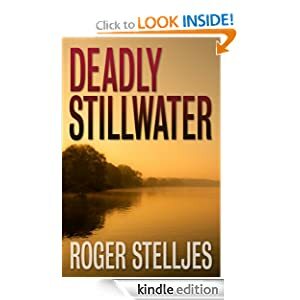 From the searing streets of St. Paul to the murky waters of the St. Croix River, DEADLY STILLWATER is a book you won't be able to put down until its last gripping minute. -- Emily is a normal girl with a nosy mother, a deadbeat father she has never met, and a vulgar outrageous best friend. Girls start dying around her apartment, and her love life is being turned upside down. To top it all off, two mysterious men have come into her life and informed her that she is the killer's target. A vampire named Damon has stolen a book of spells, and will do anything to force Emily to relinquish her powers. Powers she never realized she had. 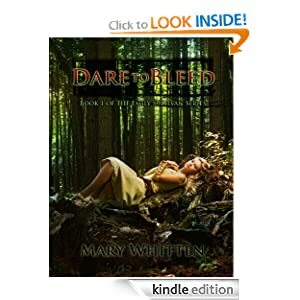 Emily must figure out what she is, in order to save the life of her best friend before time runs out.